On my recent visit to Japan (researching my new website Rugby Guide Japan for the Rugby World Cup) I spent a day in Kyoto doing a couple of hikes so I could update the crappy photography on those pages (namely, the Shogunzuka and Kami Daigo hikes). 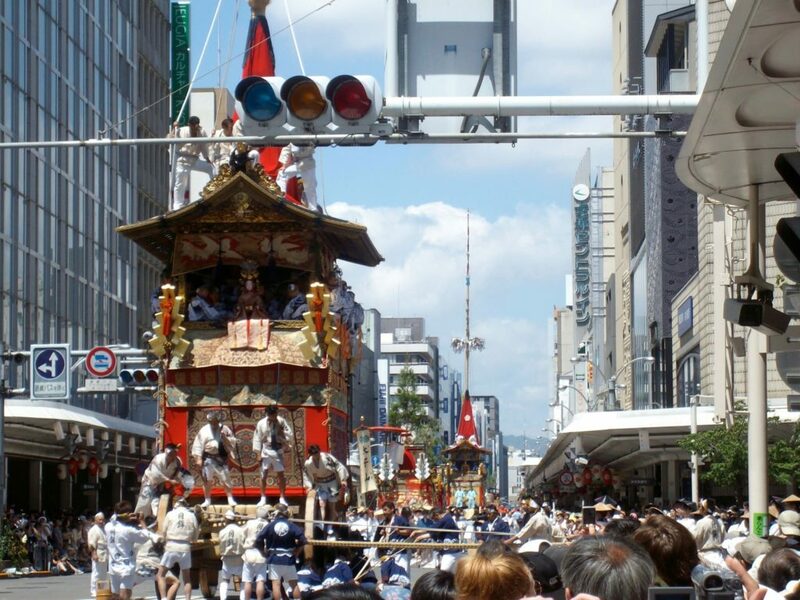 The Gion Matsuri is foremost among the 3 great matsuri (festivals) of Kyoto (the others are the Aoi Matsuri and Jidai Matsuri), as well as being recognised as one of the 3 great festivals of Japan (along with Tokyo’s Kanda Matsuri and Osaka’s Tenjin Matsuri). Which Shrines & Temples Should You Visit in Kyoto? Kyoto has so many shrines & temples, where do you even start? 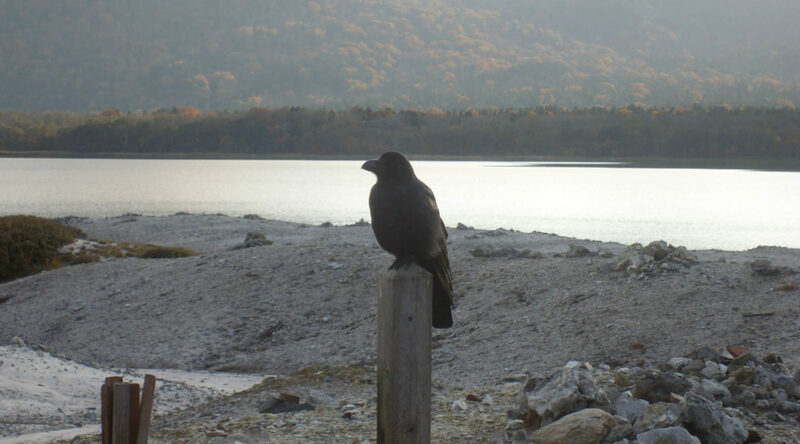 There’s no way you can see them all in a short visit (I haven’t come close even after many visits and living there for over a year), and if you tried you’d soon find yourself suffering from a bad case of temple fatigue. Fushimi Inari is hands down my favourite place in Kyoto, and my favourite place in Japan that isn’t a ski resort! 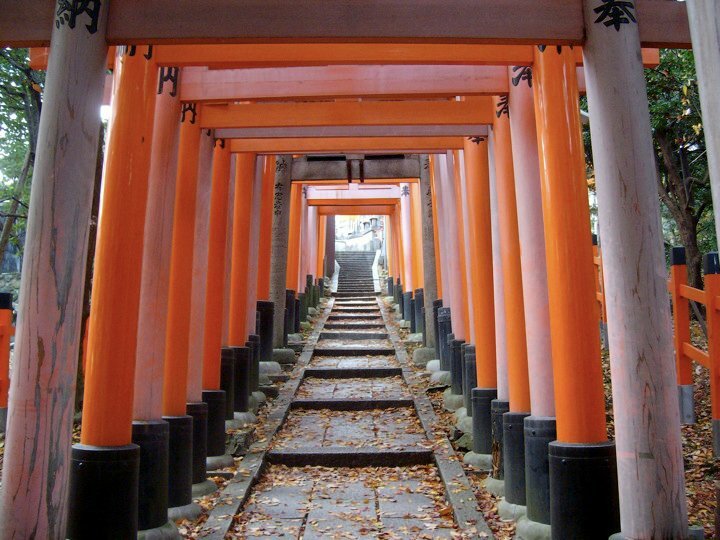 When I first lived in Kyoto, my apartment was between Fushimi Inari and Tofukuji Temple, near one of the back routes up Mt Inari – and what a back garden Fushimi Inari makes. 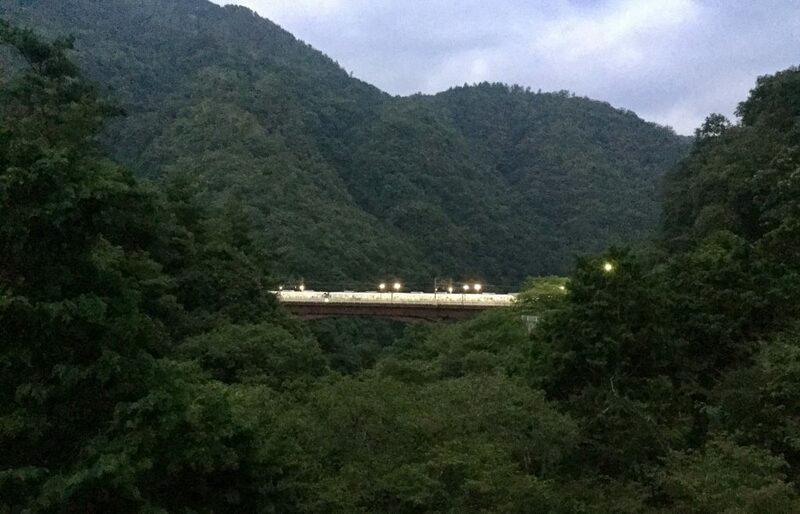 Drunk Sleeping on the Train in Japan – and Getting Stranded in the Wrong Prefecture! The cool air wafting across my face, combined with the train’s extended lack of motion, coaxed me out of my slumber. 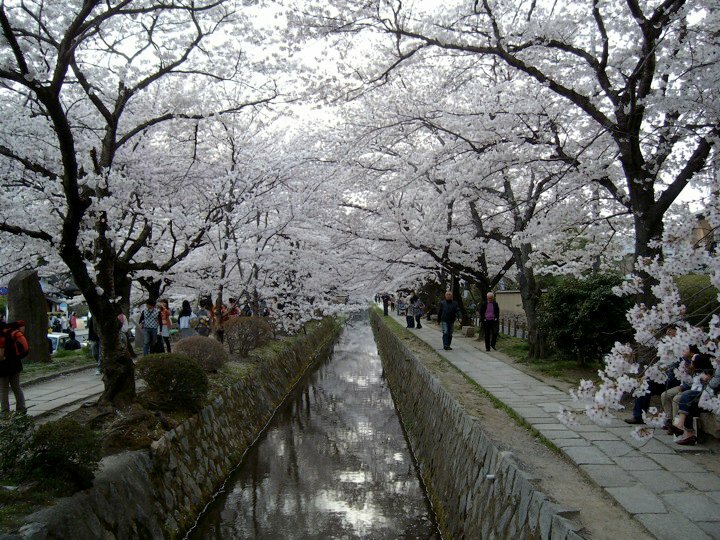 Tetsugaku-no-michi, the Philosopher’s Path, is a pretty 2km path alongside a canal in northeast Kyoto, the former imperial capital of Japan. It’s named for the early-20th Century philosopher Kitaro Nishida, who used to stroll along it in quiet contemplation on his way to work at Kyoto University. So I was just answering a question by another user over on the Japan Guide forum (which btw is a great place to ask if you’re planning a trip to Japan and have some questions), and decided I’d make a Gion walking tour map for her. 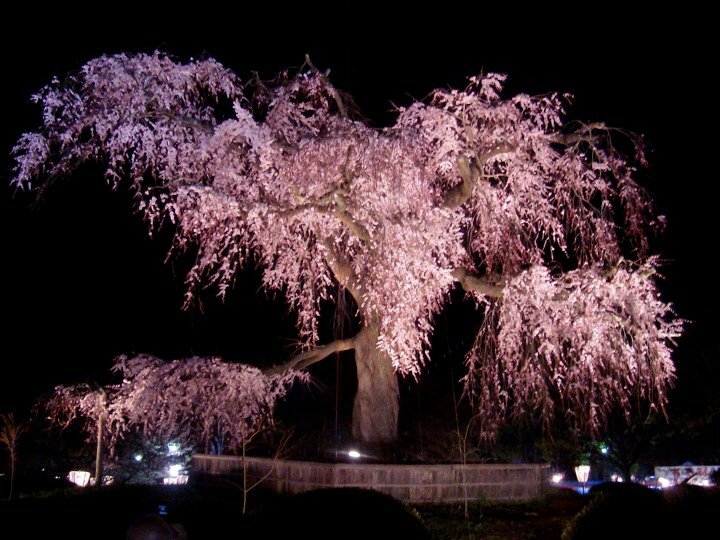 Should you be fortunate enough to be in Japan in early April, here are my top 6 places to see the sakura (cherry blossoms) in Kyoto. This was supposed to be a top-5 list (in this age of top-5 clickbait), but I couldn’t leave any one of these out so it’s a top 6 instead!